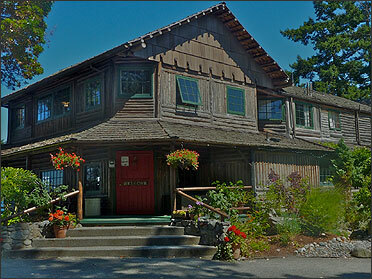 Today I will be retreating to Whidbey Island for their Writers’ Association “Lockdown” Retreat. I will be locking myself away (voluntarily) with other writers – authors and poets – for two-and-a-half days on my absolute favorite of Puget Sound’s many islands. I am retreating to move forward. I can’t wait. Red wine so far – tea in the morning. An amazingly diverse and talented group. I am smiled upon by the Gods to be here.